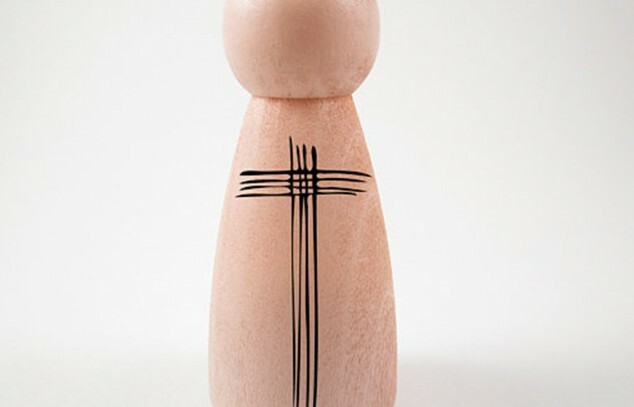 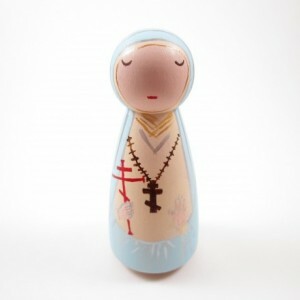 Holy Peg Dolls is a project created for spiritual people that love art and uniqueness. 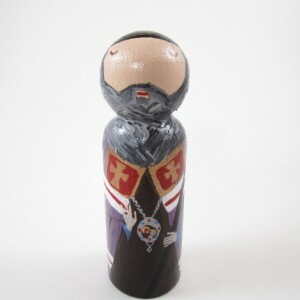 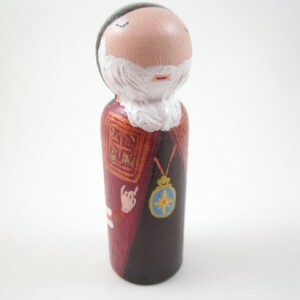 We custom paint on demand peg dolls based on iconography and religious statues. 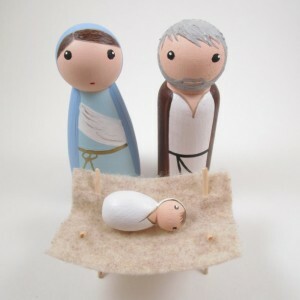 They are a great gift for children and people that like to collect spiritual items, also they are made of birch and maple wood and the paint that we use is water based non-toxic acrylic as well as water based sealant. 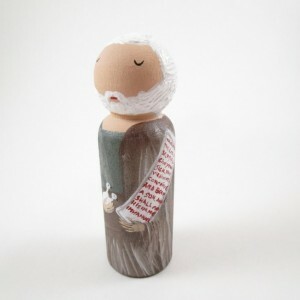 The project started as a unique way of introducing spiritual and religious stories to our son, he loves listening to stories about the lives of saints, therefore we decided it was time to somehow bring them to life, so we started painting peg dolls (and we're good at it) and next thing you know people started demanding them. 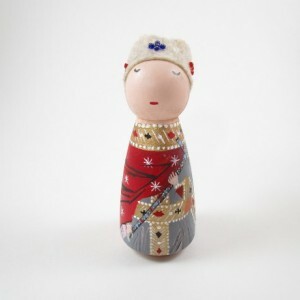 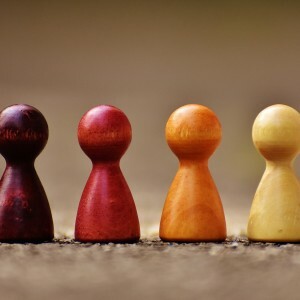 Thank you for reading our story and we look forward to creating beautiful unique spiritual peg dolls for you.